When I was in the seventh grade, I was put in a class for under-performing students. The purpose of the class was to teach us the skills we needed to be better students. One of the first things we learned was the Cornell notes method. Though I hated doing it at the time, by my sophomore year in college I was using it to prepare for and study for all my exams. Today I’m sharing my method for taking Cornell notes, plus a free worksheet that you can use to take them, too. Cornell notes are notes that are optimized for reviewing. On a normal sheet of class or reading notes, the notes take up 100% of the writing on the page. On a Cornell notes sheet, two-thirds of the page are for note-taking, and one-third are used to write down questions about those notes. For each line of notes, you write a question in the left-hand question column. When you study, you can cover up the column of notes and quiz yourself! Cornell notes are usually structured into three sections. In the left-hand third of each page is a column for questions. The two-thirds of the page on the right side are for taking notes during class and readings. And at the end of the notes is a section for summarizing and review. Some people have these review sections on the bottom of every page, but I like to save the review section for the end of all my notes. 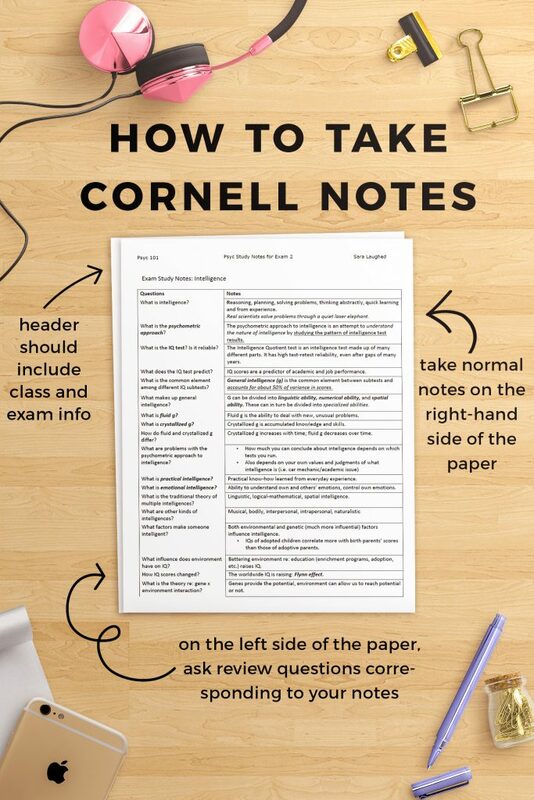 This post comes with a free Cornell note-taking worksheet set, which includes a front page for your Cornell notes, a middle page or page without a header, and a page for conclusions. If your notes are longer than 3 pages, you can print out the middle page as often as you like! You can get the password by subscribing to my mailing list! What is the benefit of Cornell Notes? 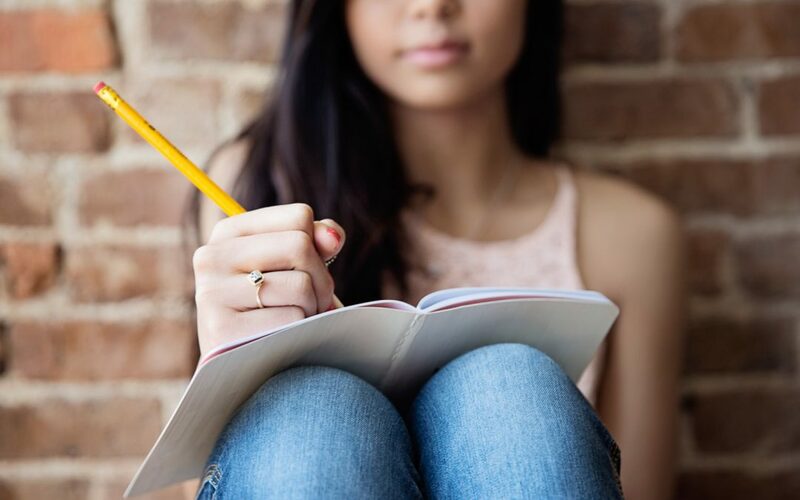 Cornell Note-taking has been proven to be effective for recall, especially in situations in which students need to apply and synthesize knowledge. Personally, I’ve also found them super helpful for studying for my exams; by taking these notes as I do readings or when I’m in class, I save the time I would spend making a study guid later. How can I take Cornell Notes? 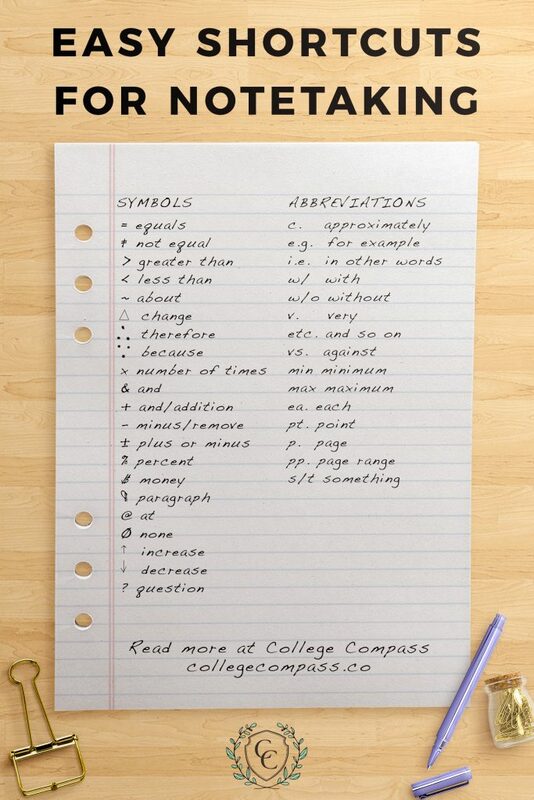 Taking Cornell notes is not much harder than any other style of note taking. If you’re using a worksheet like the free worksheet for this blog post, the prep work is already done for you! If you’d prefer to structure the page yourself, then measure the width of your page (minus the margin) and divide it into thirds. Make a vertical line down the first third of the page, saving a few inches at the bottom. Now box off the bottom section for review. When note-taking either in class or during your reading time, save the review and questions for later and just focus on note-taking in the notes section of the page. Then, after class, go through your notes and add questions in the left-hand column. The questions should correspond to your notes; if your notes say “Columbus landed in the Caribbean in 1492,” your question could be “When did Columbus land in the Caribbean?” to let you quiz yourself on the notes later. Finally, add a few sentences of essential review at the bottom, or in the review section of your worksheet. The trick to really internalizing the information in your Cornell notes is to review them often. After your questions have been written, reviewing will be easy; just take a few minutes at the end of the day to review the questions and summary you have for yourself. I’ve found that the best way to do this is to cover the right-hand side of the page and quiz myself using the questions. How can I save time while note-taking? Another option is to take your notes on a computer. Many people find that typing notes is faster than hand-writing them. The downside is that you’re also less likely to remember key information. Take notes on your computer at your own risk! If you do decide to, and you’d like to use the Cornell notes method on your computer, I’ve created a version of the worksheet that comes with this post in Google Docs. You can download it here! Do you take Cornell notes? What are your secrets to taking better or faster notes? Let us know in the comments! I don’t understand the question part. Do you make up your own question? Could you provide an example? 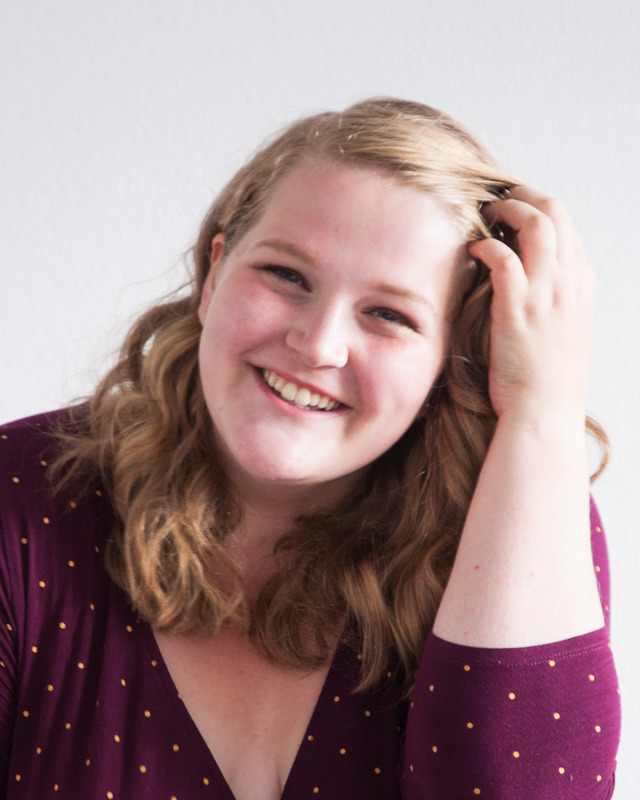 Hey Anna! For example, if the notes say “Columbus landed in the Caribbean in 1492,” the question would be “When did Columbus land in the Caribbean?” That way you can quiz yourself. Thanks for letting me know I was unclear about this — I’ll go back and edit the post. It’s says here that the post comes with a Worksheet pack. Where do I find it? Hi there Nithya! 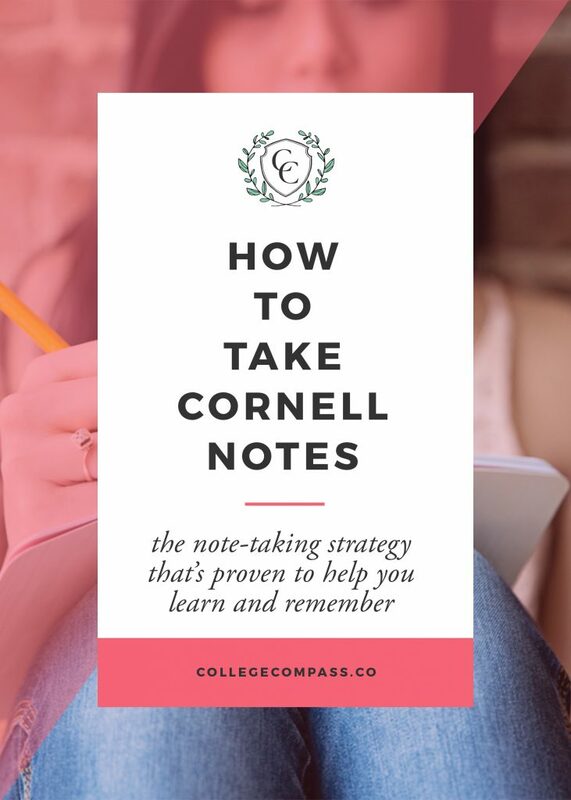 You can download the worksheet pack by clicking on the pink boxes throughout the post that say “Click Here to Download Our Free Cornell Note-taking Sheets.” That will bring up a pop-up where you can fill out your email and have the sheets sent to you immediately. Let me know if you need more help! I tried clicking, however the page is no longer available. Where do I go to receive the downloads? Sara, I love this concept and got so excited when it popped up on my Pinterest feed! My “mommy lightbulb” came on instantly! We are a family with autism and this format can be stripped down for PreK level learning and enhanced for higher learning as necessary. I am always looking for creative, engaging and easy to follow formats in learning. God Bless You!!! Wow Tamara, I am so glad that this post helped you and that it has applications for your family! Thank you for taking the time to comment and please let me know if you have any questions or if I can be of help! Wow! This is incredible. I’ve never heard of this technique before. I work with students with anxiety and I’m putting together a workshop to deal with test anxiety before Finals. I can’t wait to share this technique with them. I work with middle school 6th and 7th graders. I plan to utilize these ideas and techniques with them. This really helps me understand a perfect way to write my Cornell notes and a short cut to write important information. When I was in college I took notes on the right hand page of a spiral notebook only (left page if you’re left-handed) Then when I reviewed my notes, I was able to use the left hand page to make outlines of the notes and REALLY important stuff. It seems it’s similar to your columns, but I just used a spiral notebook. Your links to the worksheet packs are not working, could you fix that. Thanks! Super useful tips for students and I love how in-depth you went! Pinning this! Very interesting would like to try it!